The July 31 trade deadline’s quickly approaching, and with it typically comes a flurry of action. First, there are the teams with little or no chance to make the playoffs; the franchise’s more than willing to part with the present for the future. Then there are the teams who remain in contention; sure, maybe they wouldn’t be in the playoffs if the season ended today, but they’re well within striking distance. When the league expanded the wildcard from one team to two in 2012, it naturally resulted in a closer playoff race and more teams chasing spots. And following that, come the trade deadline last year, there were more buyers than sellers. That worked out well for the sellers, though, as their coveted players were in higher demand. Based on the supply and demand, those teams got a very nice return—especially considering the deadline’s typical trade bait are two- or three-month lease players. Just as it was a year ago, the race for the two wildcard spots in both leagues appears to be tight. The American League currently has six teams within five games of each other vying for the two spots. Similarly, the National League has four teams within two games of each other for the coveted spots. Consider this: a year ago, the World Series consisted of two teams—the Kansas City Royals and the San Francisco Giants—who both played in their respective wildcard games. Though the winner of the play-in wildcard game faces the league’s top seed in the next round, history has proven over the past decade that there are no sure things in the divisional series’. Needless to say, the next week will be very indicative of what’s to come by July 31’s trade deadline. But even considering that, it’s still almost impossible to tell what teams are really going to do when push comes to shove. Thus, here are four teams—some of which are contenders, and some of which are pretenders—that straddle the fence between sellers and buyers as the deadline nears. Detroit currently sits 9.5 games back of the AL Central-leading Kansas City Royals. Yes, that deficit seems a high mountain to reach in order to claim their fifth-consecutive AL Central crown, but the Tigers are only four games out from a wildcard spot. That’s well within reach with 70 games left of baseball. The question isn’t whether or not the playoffs are realistic, though. It’s whether or not chasing a playoff spot is in the best interest of the franchise. 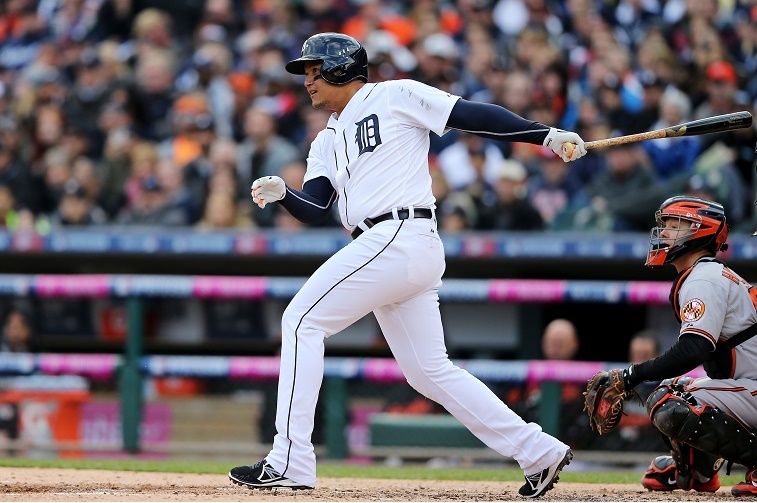 It was reported Monday that the Tigers had starting pitcher David Price and left fielder Yoenis Cespedes on the trade block in the next couple of weeks. But when asked about it, General Manager Dave Dombrowski gave no such inkling as to the report’s truthfulness. If Detroit does become sellers in the next week or so, there’s no doubt that Price and Cespedes would be the ideal targets—for Detroit and potential buyers. Both players are free agents following this season, and both will likely reel in big contracts upon reaching free agency. And therein lies the incentive to get value for a player you only necessarily have under contract for a few more months. But oppositely, a team hoping to make a playoff push could certainly use each player’s skill set. Price is the ace that can change a rotation, and Cespedes has both speed and power in the field and at the plate. If Detroit gets hot this week, maybe they don’t become the sellers they reportedly already are. But if they don’t and dip back under .500, look for them to clean up in prospects for Price and Cespedes. 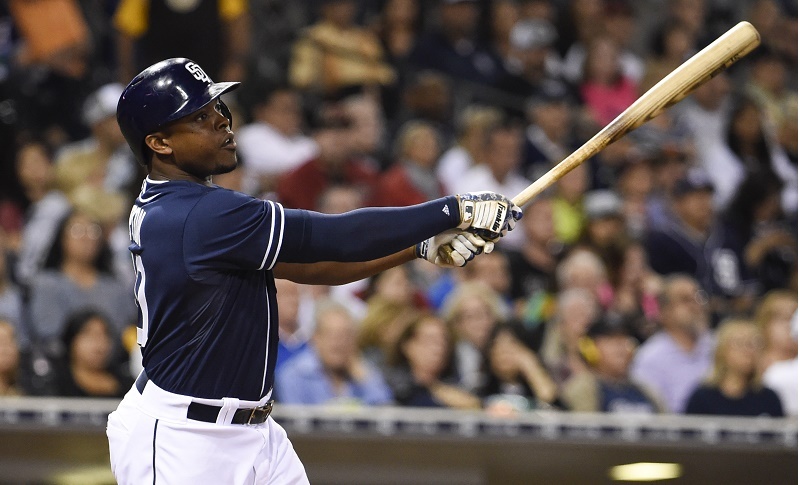 The Padres are a more difficult team to read in their present situation. Though they’re six games back of the wildcard and an even farther 8.5 games for the National League West’s top spot, they appeared to go all in this offseason. They made a startling blockbuster trade, signed a few of the league’s top free agents, revamping a very unexciting lineup into a good one. But it hasn’t exactly turned out as planned—they’re on the outside looking in right now for the playoffs. At this point, though, they’re pretty much pot committed; no going back. And based on that, even with the odds stacked against them, look for them to bring in more talent by the deadline. 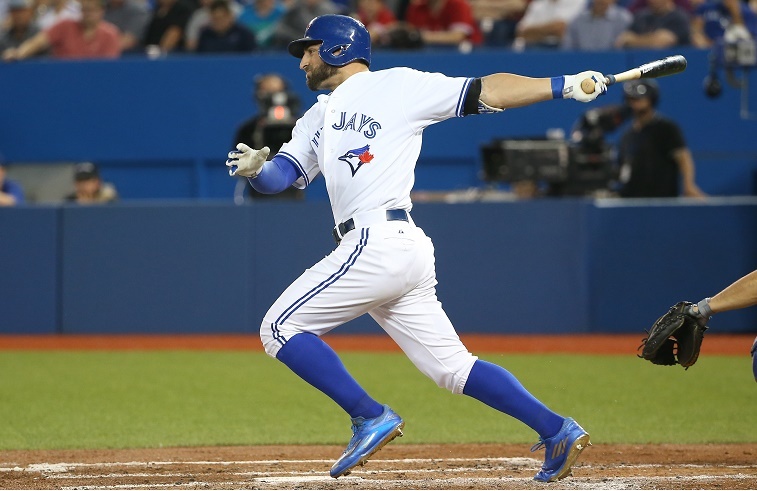 Toronto’s in a similar position as the Detroit Tigers in terms of their current status in the American League, and what the future looks like. Though they’re third in the AL East, since the division has had so much parity this season, Toronto’s just 4.5 games out of first place. With that, the Blue Jays could certainly make a divisional push and wind up atop the standings. If they’re to do that, however, they’ll probably need to add a starting pitcher to a rotation that has been in shambles at points this season. At the end of the day, the AL East has been such a cluster—albeit a cluster full of over-.500 teams—as long as the Blue Jays don’t fall off between now and the deadline, they’ll likely add before they subtract. Of all the teams on this list, Chicago’s the only one that currently would find itself in the playoffs if the season ended today. And General Manager Theo Epstein has shown in the past during his time with the Boston Red Sox that he’s not afraid to make big moves near the deadline. 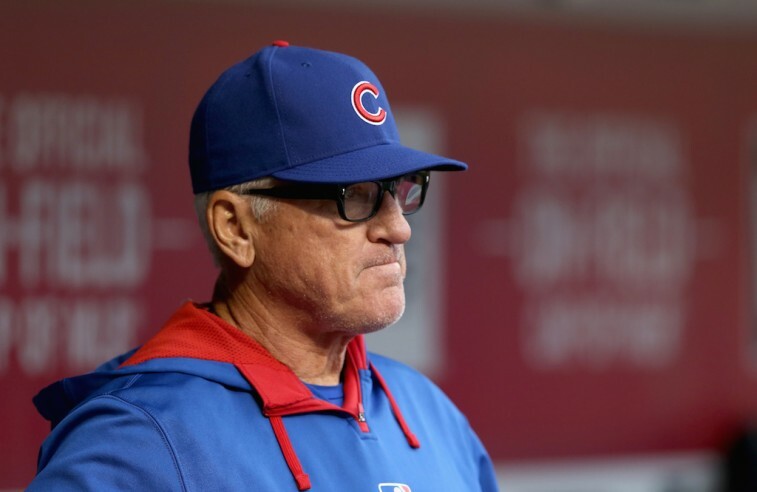 When you factor in the Cubs missing the playoffs every year since 2008, there’s definitely motivation in the front office to get the team back in the postseason. Though that’s assuming Steve Bartman doesn’t show up again. 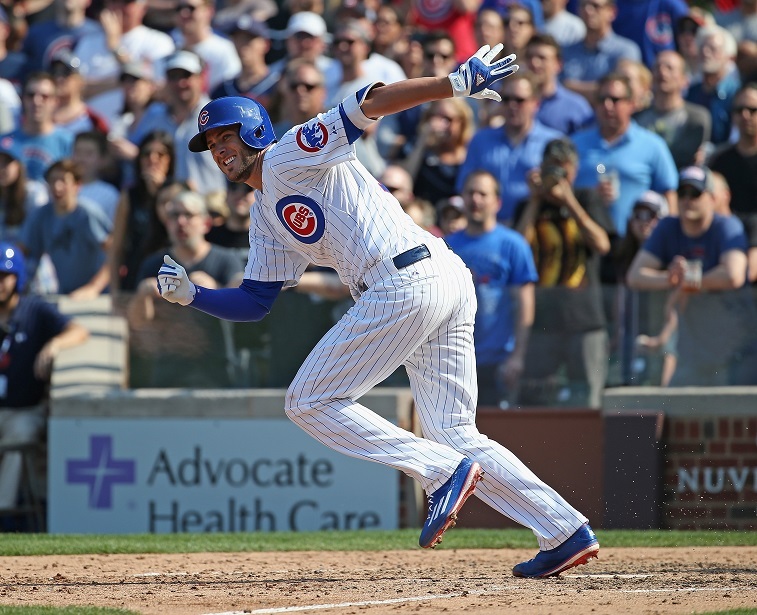 Bartman or not, Chicago has a stocked farm system, and if they want to add another piece to the club in order to make a playoff appearance more likely than not, they can do that. The playoffs are the playoffs, even if it is just a wildcard Game, and there’s no doubt that the Cubs’ fans and ownership want to get back there. No matter the cost.